Showing results by author "Gloria Zachgo"
Can a family that has been savagely ripped apart find healing and redemption? Are the mysteries hidden in the human heart destined to reveal themselves? 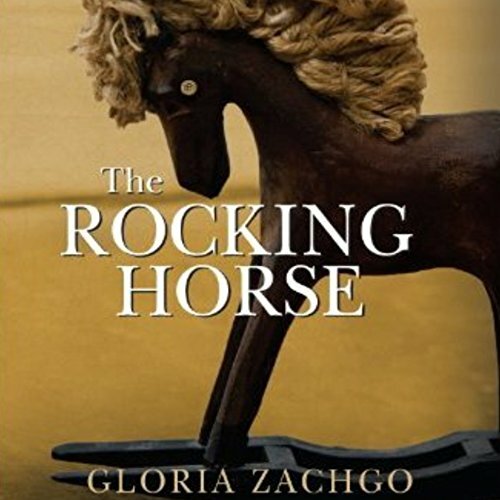 The Rocking Horse, Gloria Zachgo's spellbinding suspense novel, charts the harrowing emotional journey of one family that is torn asunder, then magically drawn together again. While Nicki Reed is desperate to find the answers to her past, someone is desperate for her to never remember. Shortly after her father died, Nicki’s nightmares started. They were soon followed by panic attacks. Suspecting her haunting dreams were related to her childhood, Nicki sought professional help, but Nicki was unable to verbalize any memories she had as a child. Bad things happened when she told secrets. Character Study that feels authentic.